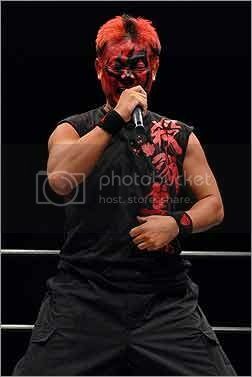 US TNA/ROH/indy wrestler Eddie Edwards! 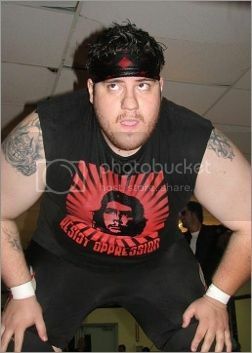 US indy wrestler "Dirty" Don Montoya (teamed with Mike Quackenbush and Reckless Youth as the Black T-Shirt Squad in the late 90's)! 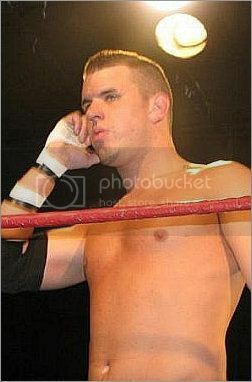 US indy wrestler Jason Gotti! 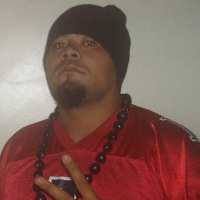 US indy wrestler "TLA" Johnny Kealoha! 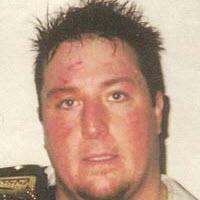 US indy wrestler Jesse Burke! 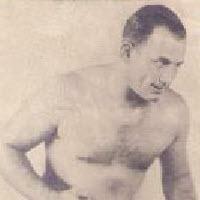 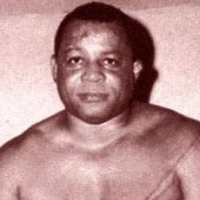 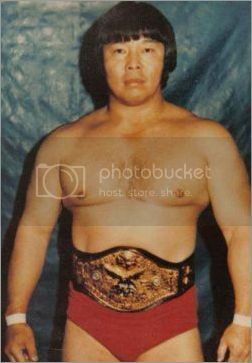 Japanese AJPW wrestler The Great Mucha! 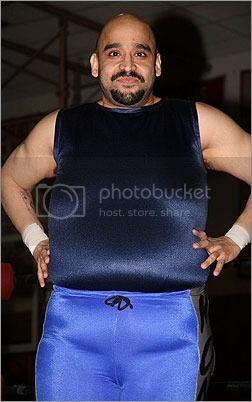 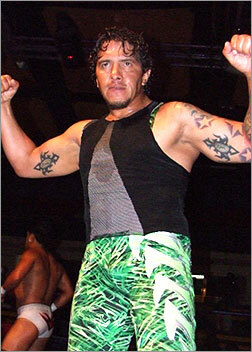 Mexican CMLL/IWRG/AAA/UWA/indy wrestler Tony Rivera! 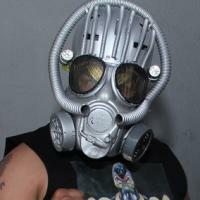 Mexican-born US Lucha Underground/Mexico AAA/IWRG/indy wrestler Fenix (formerly Mascara Oriental)! 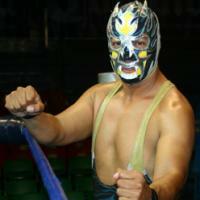 Mexican AAA/indy wrestler Laredo Kid! 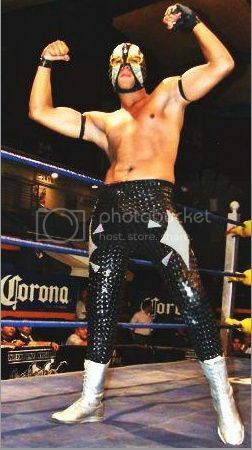 Mexican AAA/IWRG/indy wrestler Bobby Lee Jr.! 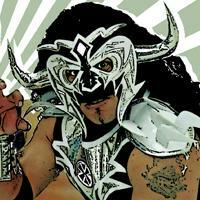 Mexican AAA/IWRG/indy wrestler Toxico (formerly Psicosis III, now in legal struggle to use Toxico name)! 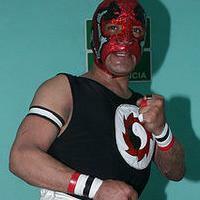 Mexican AAA/CMLL/indy luchadora La Dama de Hierro (also worked in REINA in Japan)! 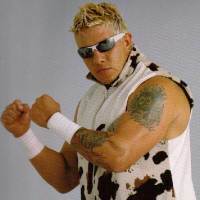 Hawaiian retired US NWA/WWF/indy wrestler Dean Ho (real name Dean Higuchi, he helped a young Richard Blood come up with the Ricky "The Dragon" Steamboat gimmick!)! 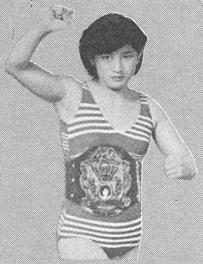 Japanese retired AJW/JWP joshi "Nancy Kumi" Kumiko Kaneko (also one of the founders of JWP)! 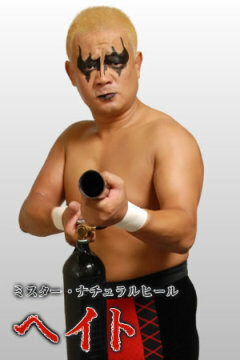 Japanese retired AJPW/WAR/SWS wrestler "HATE" Nobukazu Hirai (he's the guy who was injured by TARU in a backstage fight)! 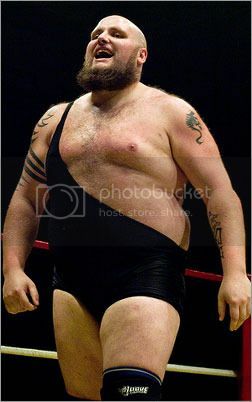 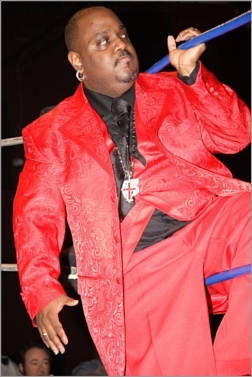 US former indy wrestler Curtis Slamdawg! 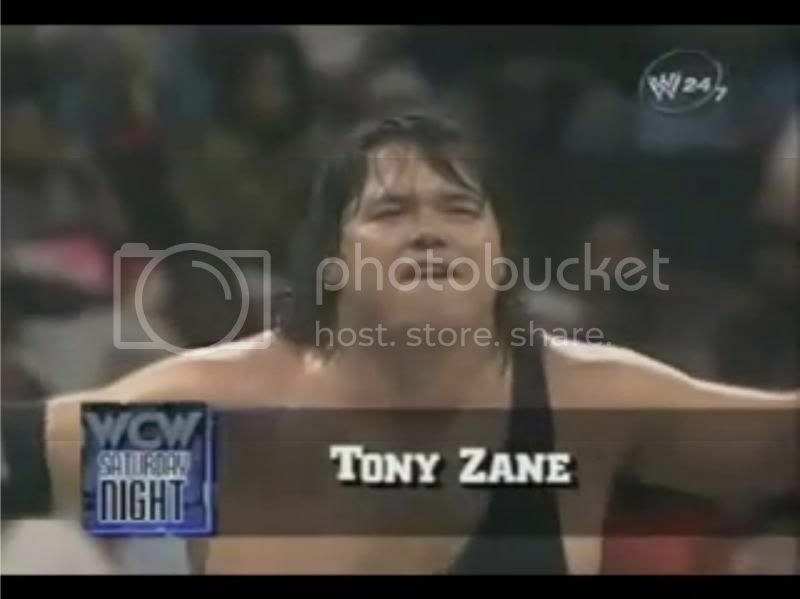 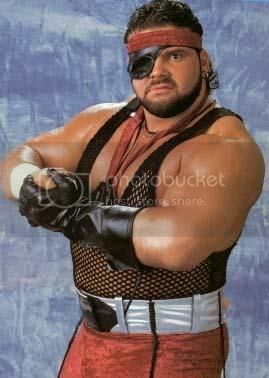 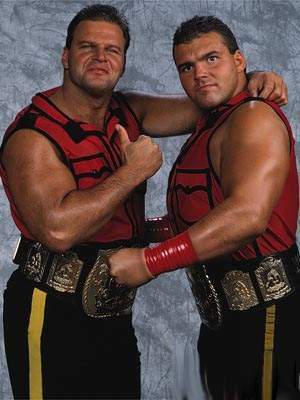 US retired WCW/NWA/indy wrestler Tony Zane (who had a part in one of my favorite moments in wrestling, read in the spoiler)! 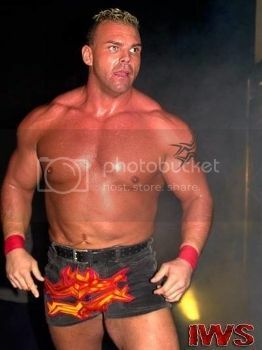 Canadian retired US WWF/WCW/TNA/ECW/indy/Canadian wrestler "Jean-Pierre Lafitte/Quebecer" Carl Ouellet! 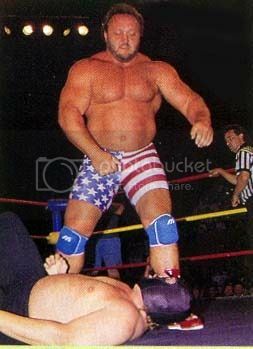 US retired strongman/weightlifter/US WCW/Japan NJPW wrestler Bill Kazmaier!